Many exciting things are happening this summer including the launching of our Ambassador Program. If you are looking for a way to get involved in a thriving community and give back through volunteering and hands‐on‐work, David Street Station would love to have you be a part of our team. The Ambassadors of David Street Station are our awesome group of volunteers and are critical to the operations and success of the facility and our events. Ambassadors will provide many different types of support to the David Street Station staff including onsite assistance and facility upkeep. Before volunteering, Ambassadors are required to view a short orientation detailing job opportunities, onsite information and responsibilities. 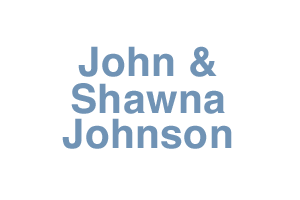 Ambassadors will receive upcoming volunteer opportunities and communications through e‐mails, our Facebook groups, and, potentially, phone calls and text messages. Though you are not expected to be at all events, we are especially appreciative of volunteers who will provide assistance at multiple events throughout the year and who are advocates and promoters of David Street Station. 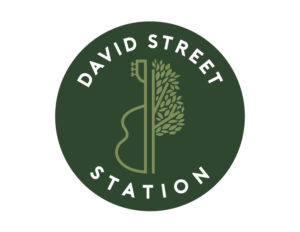 As a thank you for wanting to be a part of the David Street Station community, you will receive a free David Street Station t‐shirt. Becoming an Ambassador not only means fulfilling your desire to volunteer, but enjoying everything that David Street Station has to offer. If you are interested in becoming an Ambassador, visit www.davidstreetstation.com/volunteer or contact Jackie Landess at jackie@downtowncasper.com. Enjoy David Street Station Casper! No Replies to "David Street Station Launches Ambassadors Program"